Flying from/to Clark one of these days? 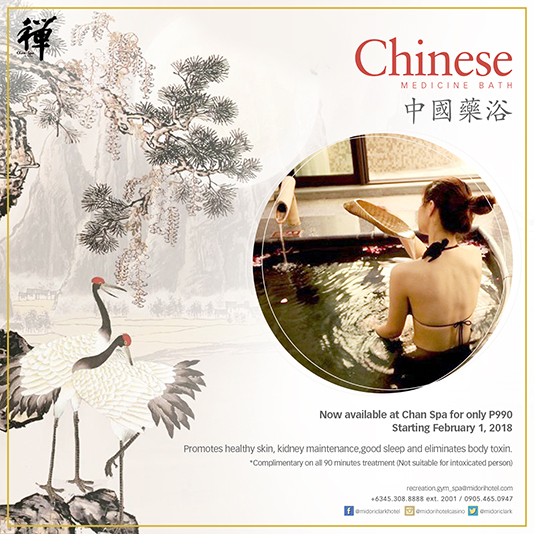 Fly with AirAsia and Stay at a Superior Room for only P5,500* nett/night. Simply present your boarding pass or booking confirmation letter. 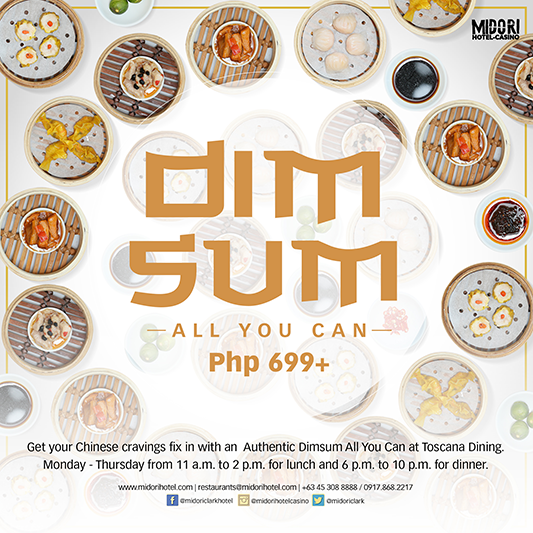 Satisfy your Chinese cravings for only P 599+ / head.